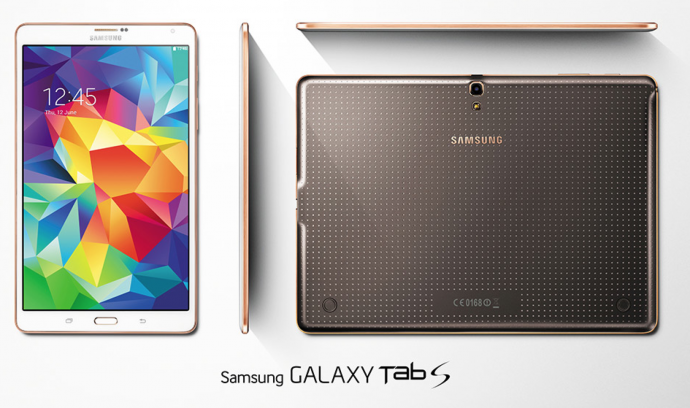 Samsung has unveiled its new Galaxy Tab S, a new flagship tablet. The new device was introduced at an event Thursday evening in New York City and It will be available in two sizes: 8.4 and 10.5 inches. 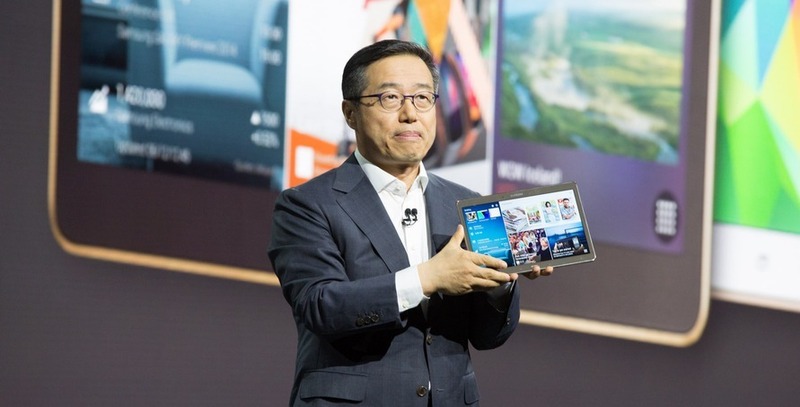 Samsung called it a high-end tablet with an emphasis on entertainment and consumption. Google, Netflix and Flipboard are said to be the most important content on the tab. The Galaxy Tab S fashions a high-resolution SuperAMOLED display with 2,560 x 1,600 resolution, giving a tough competition to iPad ‘retina’ display. 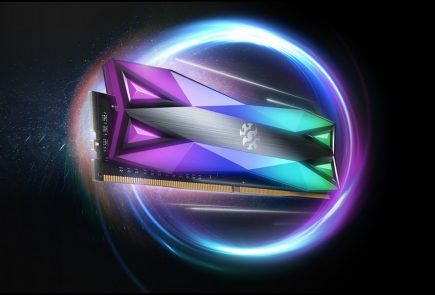 Samsung said its screen technology provides better color and deeper contrast, while consuming less power than the LCD displays in most tablets. It is the first time, Samsung has made available a tablet with SuperAMOLED display. At the back, the Galaxy Tab S 10.5 and 8.4 feature an 8MP camera with a 2.1MP at the front. Galaxy Tab S is also equipped with an adaptive display, which will change the white balance of the tablet based on the ambient light. The screen also has a less reflectivity in bright sunlight. 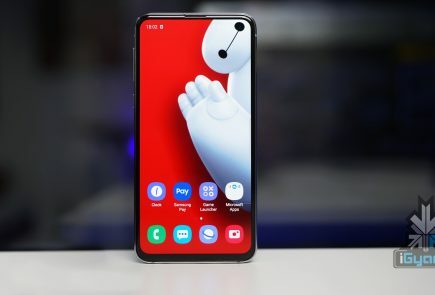 The device also has a fingerprint scanner same as Galaxy S5 which can be used by eight people to login to different profiles. Samsung is emphasizing the magazine content in the Galaxy Tab S with its own magazine display called Papergarden. The company also announced partnerships with Condé Nast, Marvel Comics National Geographic, who will be working on bringing titles to Papergarden, complete with interactive features. Both Tab S tablets size variants are just 6.6mm thin, or 0.26 inches; thinner than the iPad Air. The weight is 465g for the large size and 294g for the smaller design. 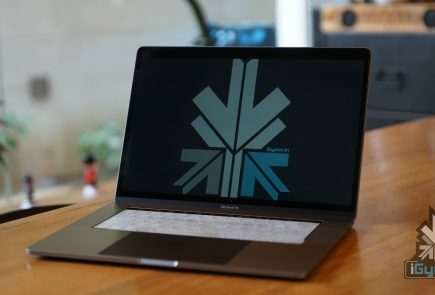 Both sizes come in white and bronze, and Samsung is offering optional covers as well as a keyboard. The Tab S can also be synced to Galaxy S5 through SideSync, Once paired, the tablet can mirror the tablet’s screen in a smaller virtual window, letting users take calls on the tablet via its speakers and microphone. SideSync can also be used to transfer files or even run apps. Samsung’s new Galaxy Tab S is a strong contender against iPad, However, time will tell how it is received by consumers. In the U.S., the Samsung Galaxy Tab S will cost $499 for the 10.5-inch version, and $399 for the 8.4-inch.